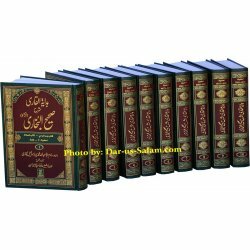 Urdu section with Hadith of the Prophet & its explanation. 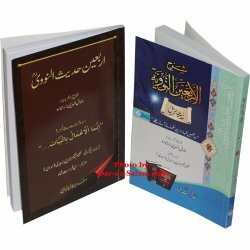 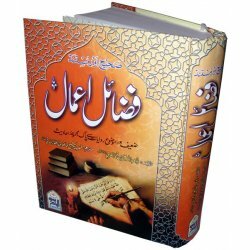 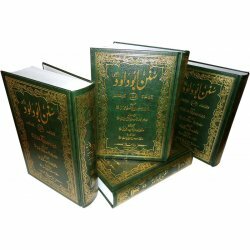 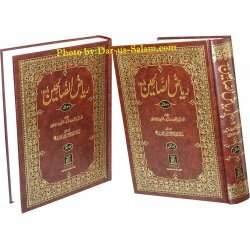 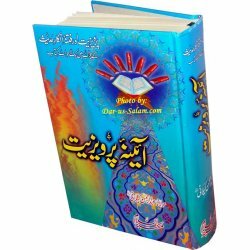 Hadith Books There are 19 products. 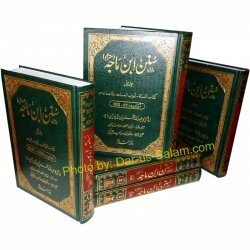 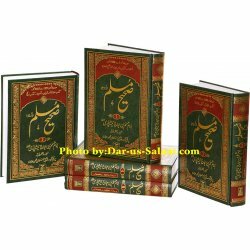 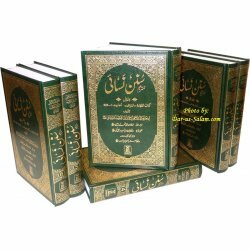 This is a set of 5 volumes of Sahih Muslim published by Darussalam in premium quality paper and reading friendly format in the Urdu language. 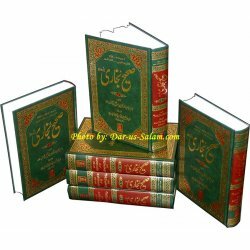 It contains all the chapters under which Imam Muslim collected various sayings of the Prophet Muhammad (PBUH). 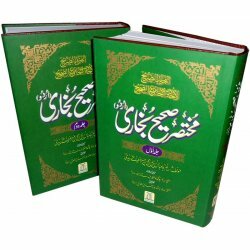 Listing and explanation of most famous week ahadith(Mashoor Zaif Hadith). 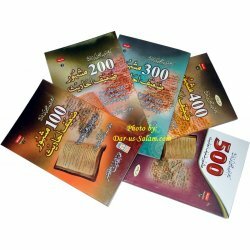 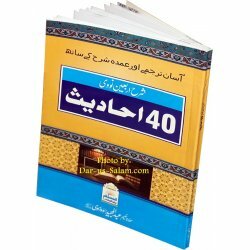 5 Books available from 100 to 500 zaif hadith. 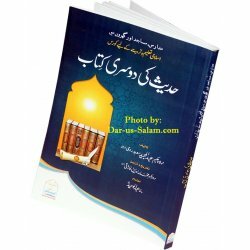 A book for scholars and students of knowledge explanationroot words of Hadith. 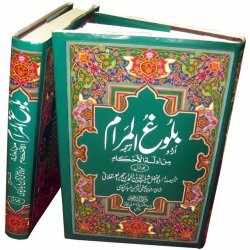 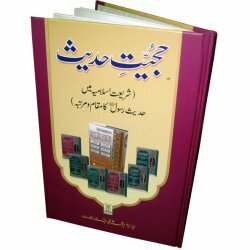 Book explains selected hadith from Bukhari and Muslim related to seeking knowledge. 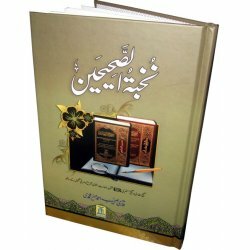 Book is not intended for general public.